Will Women Be Allowed to Train as Navy SEALs? 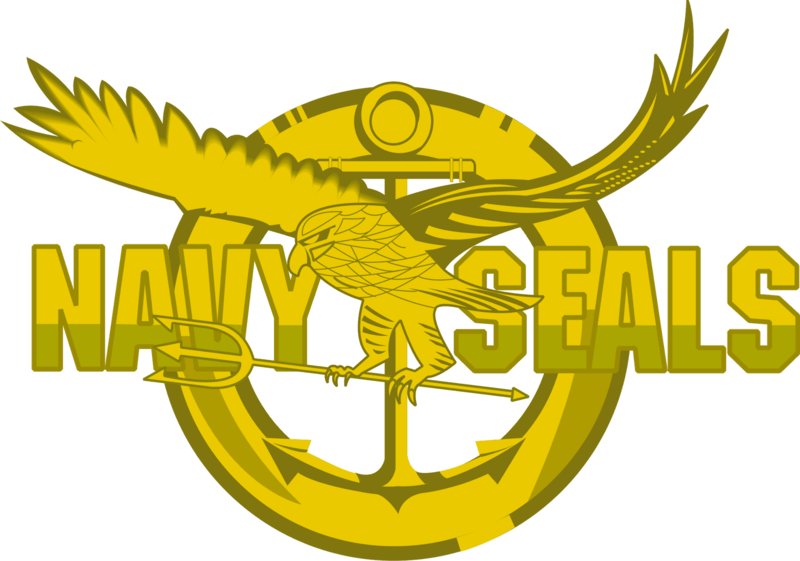 The requirements of a Navy SEAL can be quite brutal: 50-90 push-ups in 2 minutes, 50-90 sit-ups in 2 minutes, and 10 pull-ups are just for a warm upâ€¦ Now run a mile and a half in less than 10 minutes, swim 500 yards in 12 minutes, and see what else you can do afterwards! These are just the physical requirements that U.S. Navy SEALs must be able to complete just in order to get a chance to train at the Navy SEAL Training Compound in Coronado. According to the Navy’s newest military plans, women are going to have that chance to become a Navy SEAL. Special Operations forces have been closed from female applicants, however, things are about to change. The announcement was released last week and has received many mixed signals as to the excitement or fear that many individuals possess. At Coronado’s special and expeditionary warfare training and operations base for the Navy SEALs, the uncertainty settles over the decision to allow women to train and possibly serve as Rangers for the Navy. By March 2016, these women could begin the career of a Navy SEAL. Although the exact details are yet to be ironed out, the U.S. Special Operations Command is working to open commando jobs to women and initiate a transition phase. To qualify for front-line positions, women must perform at the same physical standards of any male sailor. There is a possibility that women may be kept out of some job positions if research and testing deem these jobs to be unsuccessful. The hell-like program that Navy SEALs endure is hard enough. The Navy has a 75% dropout rate in the 21-week Coronado training course called Basic Underwater Demolition/SEAL (BUD/S). The program is centered around carrying logs overhead, spending hours in the freezing Pacific ocean, and multiple hours of boot camp exercises. Due to the fact that this is an extremely difficult physical test, the standard may be a challenge for a sizably smaller sailor. Along with the physical aspect of a tough Navy SEAL, strong mental awareness is a key player. A 2009 study by the Coronado SEAL command did show that chess players were very successful in BUD/S. Although muscles play a big part of Naval SEAL training, the mental ability to continue with strenuous training is half of the battle as well. The future of women within the Navy SEALs is uncertain but we may see some female representation in other areas before long. The U.S. Navy released a special announcement on January 7 stating that the San Diego-based guided-missile destroyers, USS John Paul Jones and USS Preble, will be transferring to Hawaii this summer. USS John Paul Jones will trade places with the Naval cruiser USS Lake Erie, which will come over to San Diego for a major overhaul. Following maintenance work, USS Lake Erie is scheduled to stay in San Diego until it’s needed for deployment. USS Preble will take the place of Naval frigate USS Reuben James in Hawaii. USS Reuben James was decommissioned last July after almost 30 years of service. The Navy would like to focus on providing more current anti-missile and anti-aircraft capabilities and systems to the surface forces in the mid-Pacific. According to the Navy, the destroyer John Paul Jones is equipped with the most advanced ballistic missile defense technology in the fleet. The USS John Paul Jones is 505 feet long with a crew of 303 sailors. Commissioned 20 years in San Diego, USS John Paul Jones was named after a man that many considered the father of the American Navy. Jones was a Scotsman who started volunteering his services to the newly founded Continental Navy in 1775. The other guided-missile destroyer, USS Preble, just returned to San Diego in November from a 7-month deployment. USS Preble is named after Commodore Edward Preble, who led his squadron against Barbary pirates and formed the officer corps for the U.S. Navy during the war of 1812. Pentagon leaders have been trying to comply with the mandatory budget cuts and a possible solution to save money is a closure of all U.S. military commissaries in 2015. Military commissaries provide groceries and household items to active duty troops and retirees at a 30 percent discount. 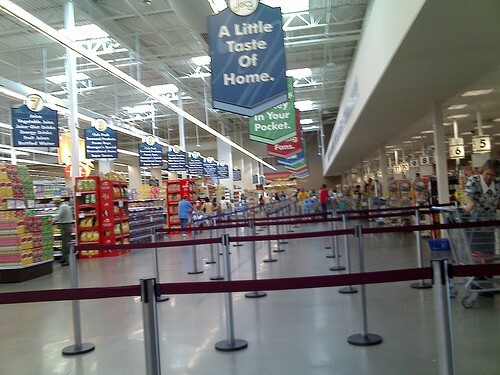 In San Diego County alone there are six commissaries, including one of the top stores in overall revenue in 2010. United States commissaries receive $1.4 billion in government subsidies, allowing them to mark up groceries 5 percent. Of the total 178 commissaries, there are six in San Diego County. Two are located on the Camp Pendleton Marine Corps Base, one is at the North Island Naval Air Station, another is at the Naval Outlying Landing Field Imperial Beach, one is at the Marine Corps Air Station Miramar, and an additional commissary is at the Naval Base San Diego. Last year alone these commissaries generated around $260 million in sales. In addition to military members and families depending on U.S. commissaries for household goods and groceries, approximately two-thirds of commissary employees are military spouses, family members or veterans. Decisions will be made soon in regards to the 2015 federal budget. The Obama administration will release the final verdict in January or February, which will conclude the debate over commissary closures. 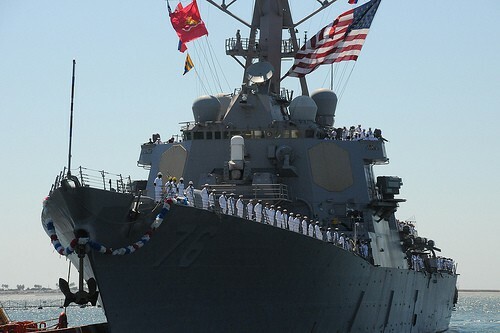 USS Higgins (DDG 76) will be returning to San Diego today, October 7, 2013. The guided-missile destroyer has completed a scheduled deployment to the U.S. 5th and 7th Fleet areas of operation. During its deployment, USS Higgins plays a major part in operations with the USS Nimitz Carrier Strike Group, participated in many exercises, and conducted maritime presence operations with allied nations. With a crew of more than 250 Navy sailors, USS Higgins visited Palau, Singapore, Thailand, Japan, Guam, Bahrain, the United Arab Emirates, and Pearl Harbor. Among USS Higgins other courageous duties, the ship made a port visit to Nagoya, Japan, where sailors of USS Higgins helped clean the grounds and interact with children at an orphanage. USS Higgins also stopped in Thailand where they volunteered to help build a school that had been damaged by a recent tropical storm. Along with the 250 crewmembers on USS Higgins, three separate midshipmen groups from the U.S. Naval Academy and other universities joined the Higgins’ crew at different ports throughout their deployment as part of their summer training programs. The Pentagon released the names of two San Diego Navy pilots killed in a helicopter crash last Sunday. Lieutenant Commander Landon L. Jones and Chief Officer Jonathon S. Gibson were both pronounced dead due to an accident in the Red Sea. Despite previously released Navy reports, Jones and Gibson were the only people in the MH-60S Knighthawk when it crashed. Right before the accident occurred, three other crewmembers had departed the aircraft during its landing on USS William P. Lawrence. This Knighthawk is assigned to Helicopter Sea Combat Squadron 6, commonly referred to as the HSC Indians. Working with USS William P. Lawrence, the Knighthawk went down around 12:40 p.m. during a routine flight, stated by a U.S. Navy 5th Fleet official. Although investigations are still being pursued, some say the helicopter slammed onto the deck of USS William P. Lawrence, while others think no ship collision occurred. When a helicopter crashes into a body of water, the heavy rotors flip the plane upside down and plummet to the bottom quickly. Officials are quite certain that the tragic accident was not a result of hostile actions. Both sailors were stationed at North Island Naval Air Station. They also were married with two small children. The MH-60S Knighthawk is also based at Naval Air Station North Island. As Navy officials report, USS William P. Lawrence was deployed in January with the USS Nimitz Carrier Strike Group. The destroyer USS William P. Lawrence was sent to the Red Sea along with USS Stockdale and USS Princeton for more American presence while recent conflicts in Syria continue.